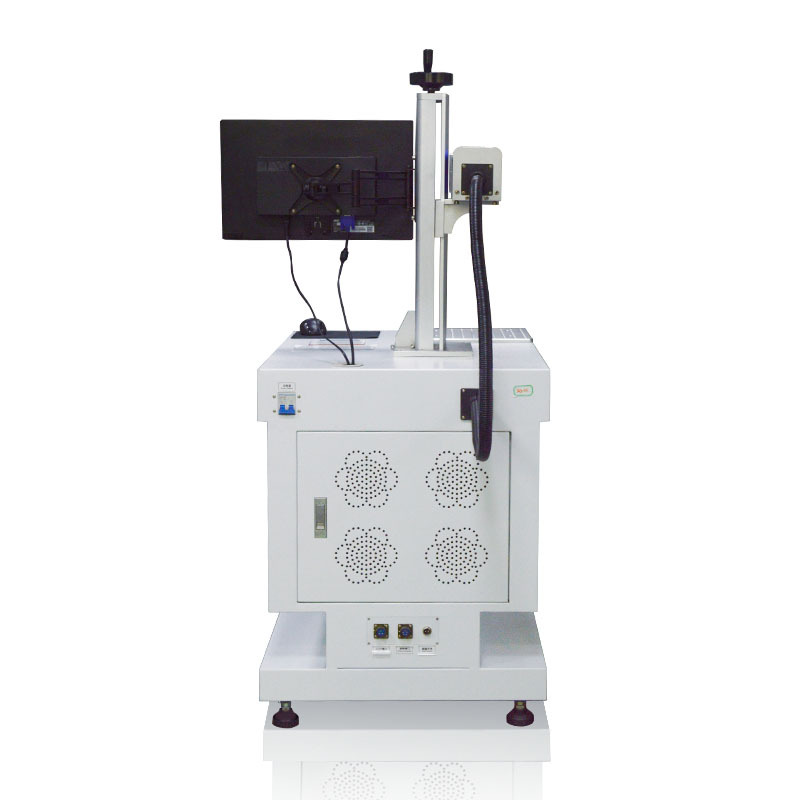 Fiber Laser Marking Engraving machine MT-FE Series is an economic fiber laser marking system. It is a new generation of economic type. It also has 10W, 20W, 30 and 50W options. This is 30w MT-F30E Model. 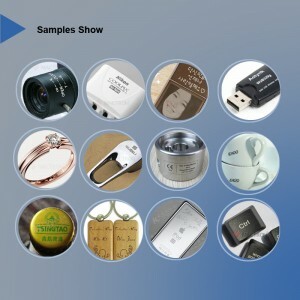 Let’s Watch a video of laser marking on a plastic switch by the fiber laser marking engraving machine. 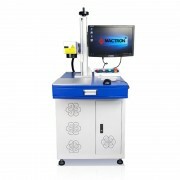 a) The fiber marking system is configured with famous brand laser and mirror core optical devices. b) Improve the adaptability and easy to maintain. 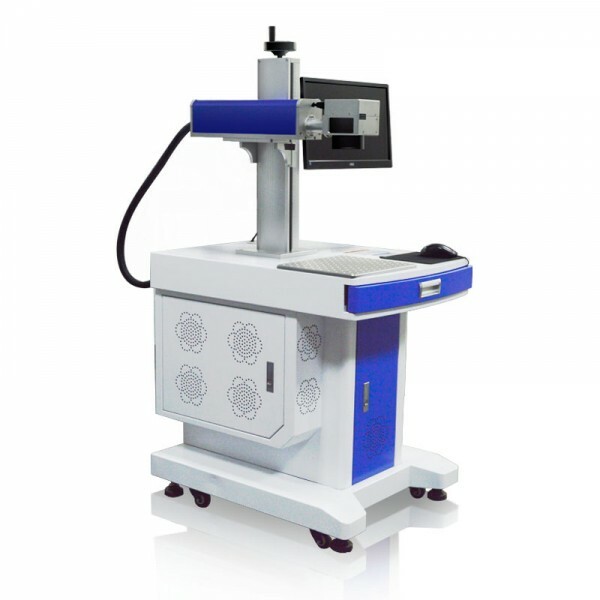 c) The laser marking machine could reduce labor and worker cost, can greatly reduce the cost of production. d) With Digital configuration, independent R&D and high-speed marking control card and power software. 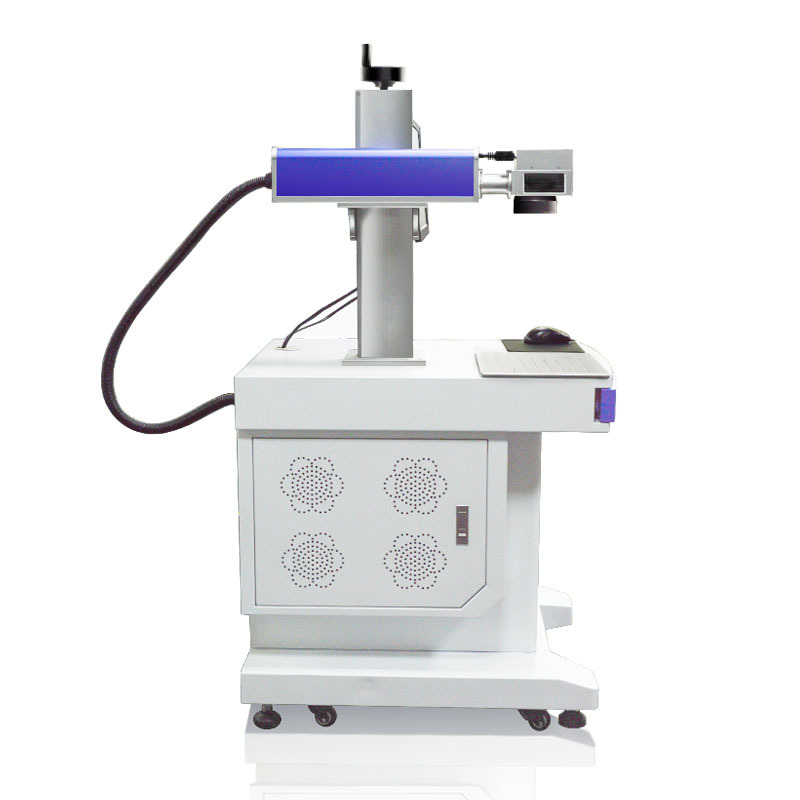 f) Can satisfy various kinds of marking in many industry and field. g) With high efficiency, high quality, low consumption, no pollution, high performance. The Fiber Laser Marking Machine is suitable for all kind of metal, industrial plastic, electroplates, metal-coated materials, rubbers, ceramics and so on. This 30W Fiber Laser Marking machine is widely used in food and beverage, pharmaceutical, tobacco industry, leather, packing, building materials industry, light, accessories, cosmetics, electronic components industry, and other sectors of the marking application..
1. 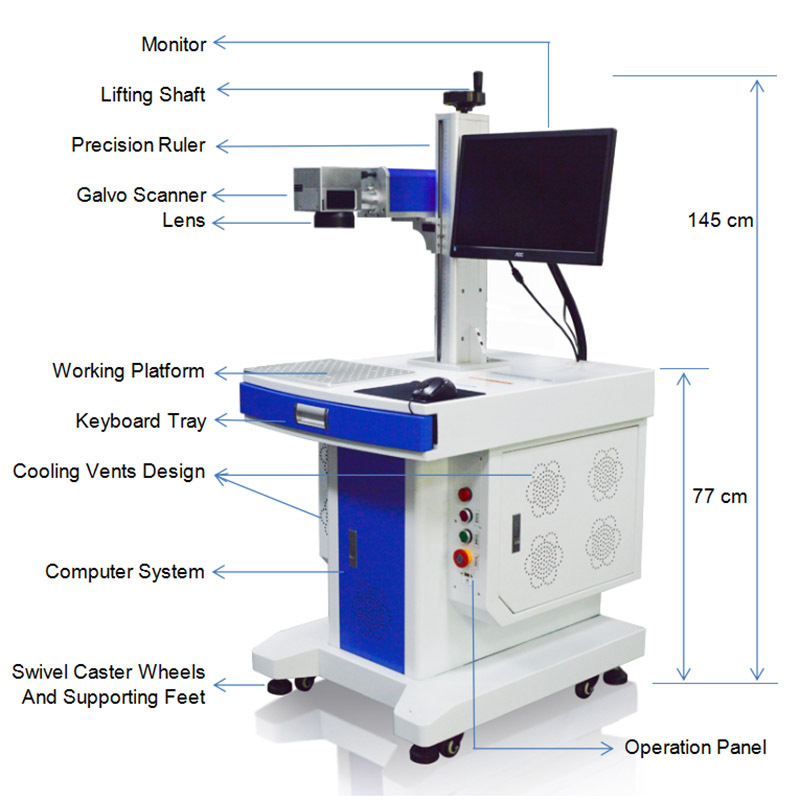 The whole fiber laser marking engraving machine‘s warranty is 1 year. Any parts have a quality problem during the warranty period, We will send you a new replacement for free. And Customer affords the replacement shipping cost. 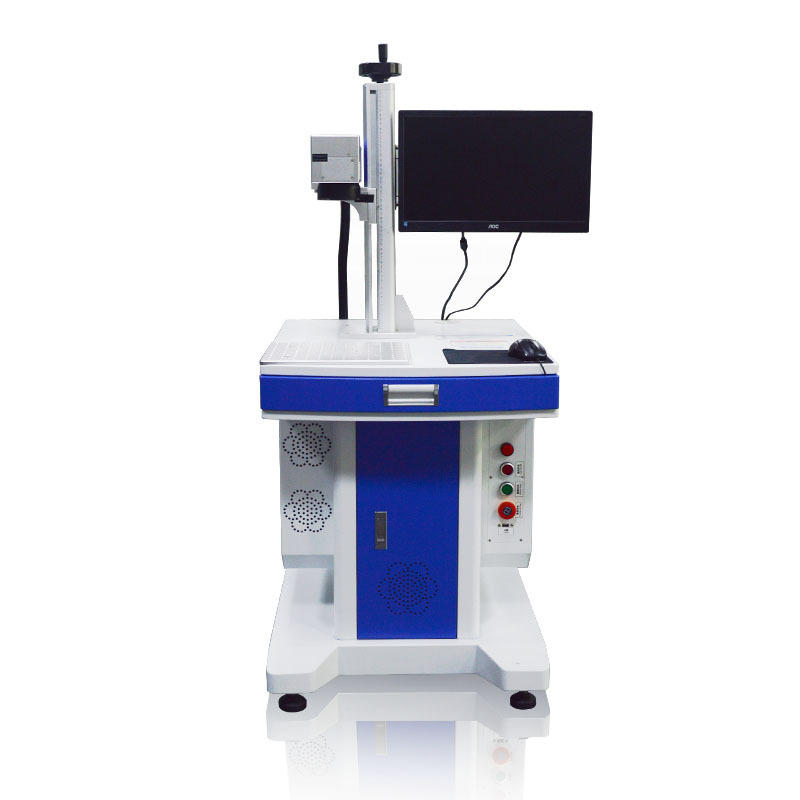 The Economic Fiber Laser Machine Machine is suitable for all kind of metal, industrial plastic, electroplates, metal-coated materials, rubbers, ceramics and so on.. 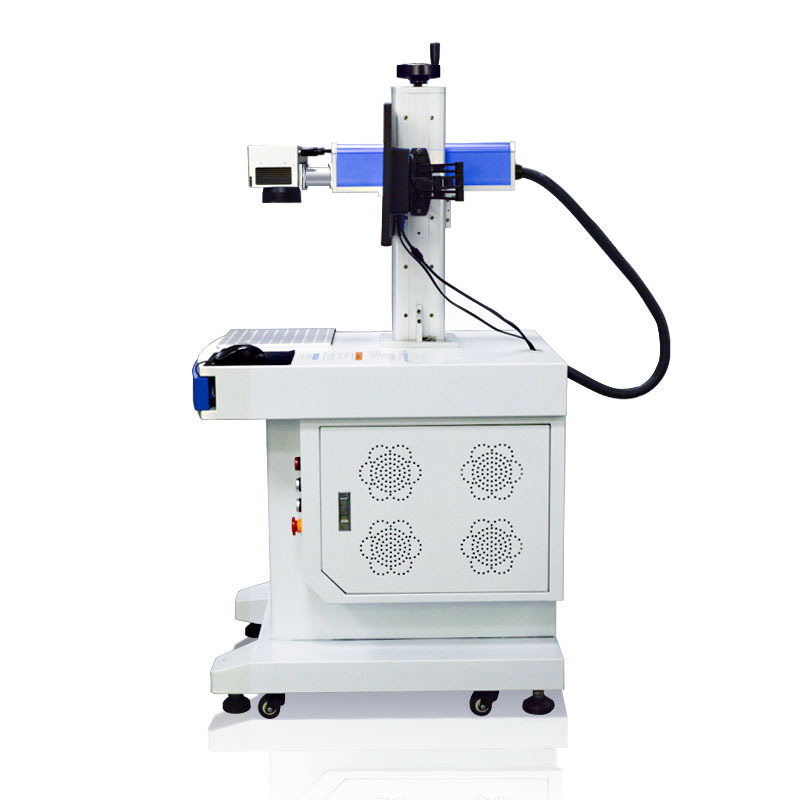 The Economic Fiber Laser Marker Machine is suitable for all kind of metal, industrial plastic, electroplates, metal-coated materials, rubbers, ceramics and so on..